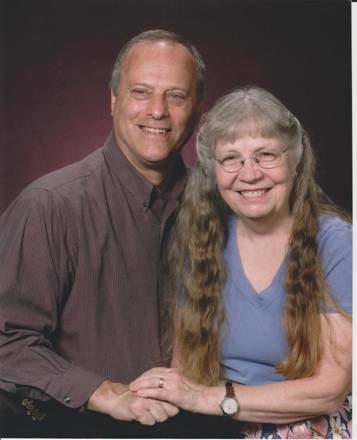 Tom and Nancy were married in 1972, after Tom took a degree from Oregon State University in Business and Technology, and further studies at Multnomah University. After graduating from the University of Oregon and Emmanuel School of Nursing, Nancy also pursued graduate studies. Despite recurrent health issues, they reared five children while operating their own business and networking with local, grass-root, service agencies. In 2003, on the verge of becoming empty-nesters, Tom and Nancy moved to rural Clatsop County, Oregon, where they founded Hermit’s Cove, a transformational initiative nestled in the coastal mountains near Seaside. They joined CVI² as support personnel to other associates' programs and projects. Tom and Nancy direct Mercy and Peace, Inc., an active, registered, food-distribution charity that supplies needs of individuals and community organizations. They currently serve a recovery program, a pregnancy resource center, a seniors' center, the Radio Cab Foundation, a local food bank, a homeless program, and a music festival. Tom both delivers food and serves as chairman and treasurer-book-keeper several hours a week.